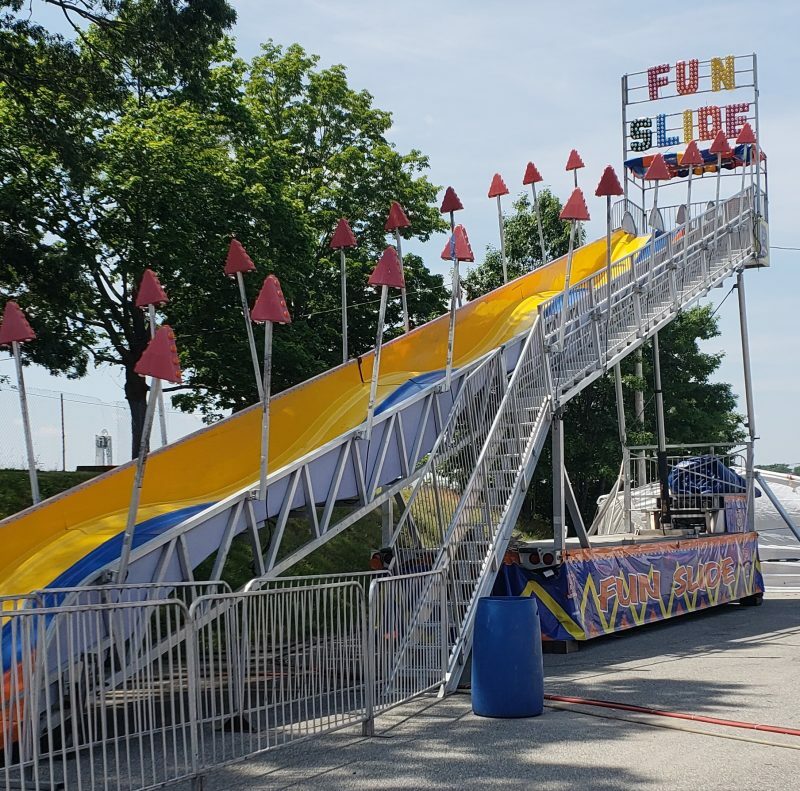 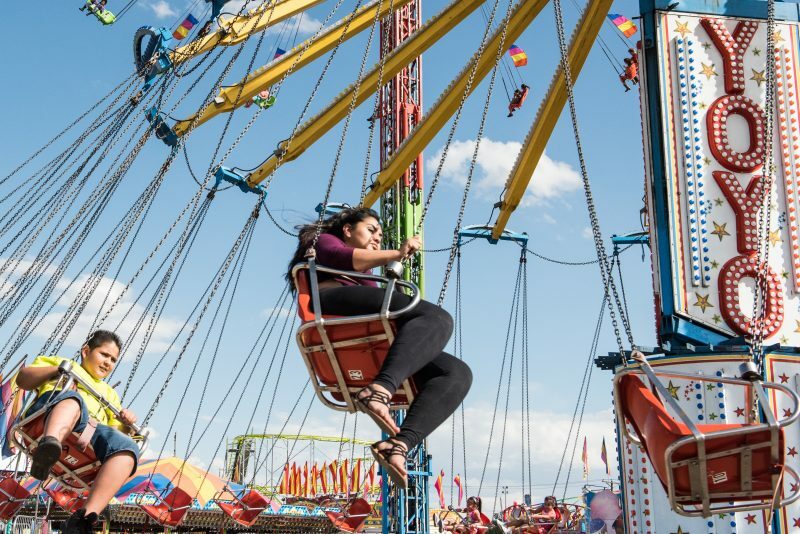 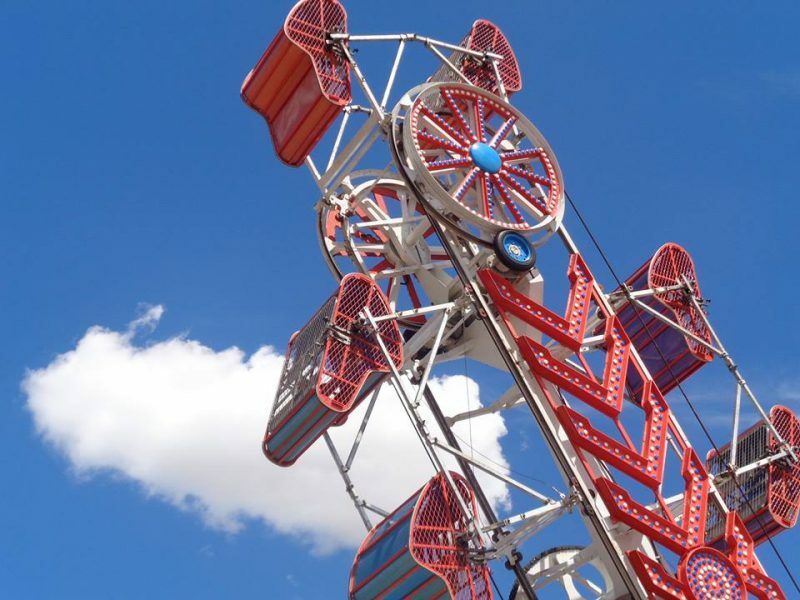 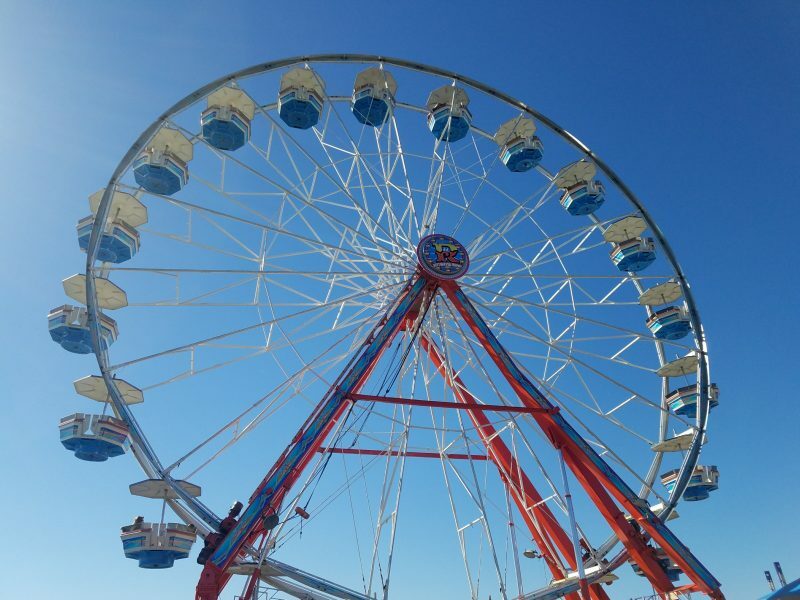 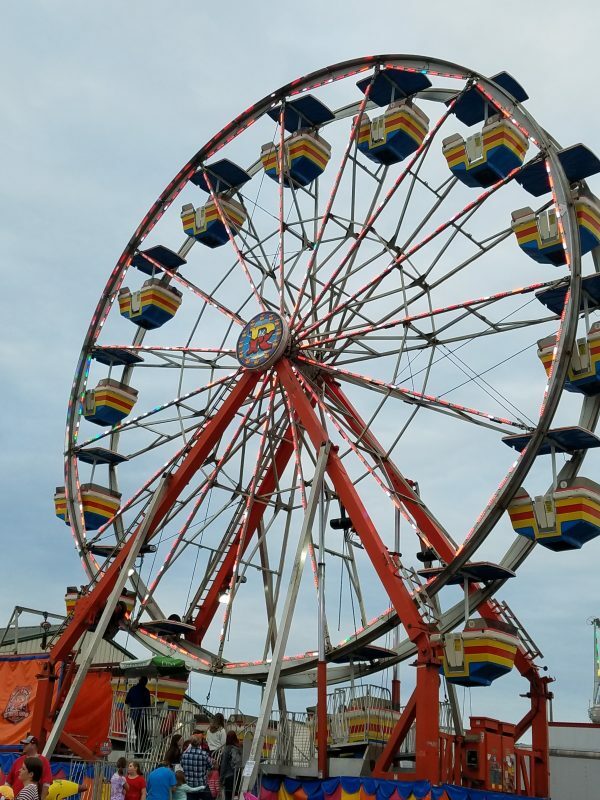 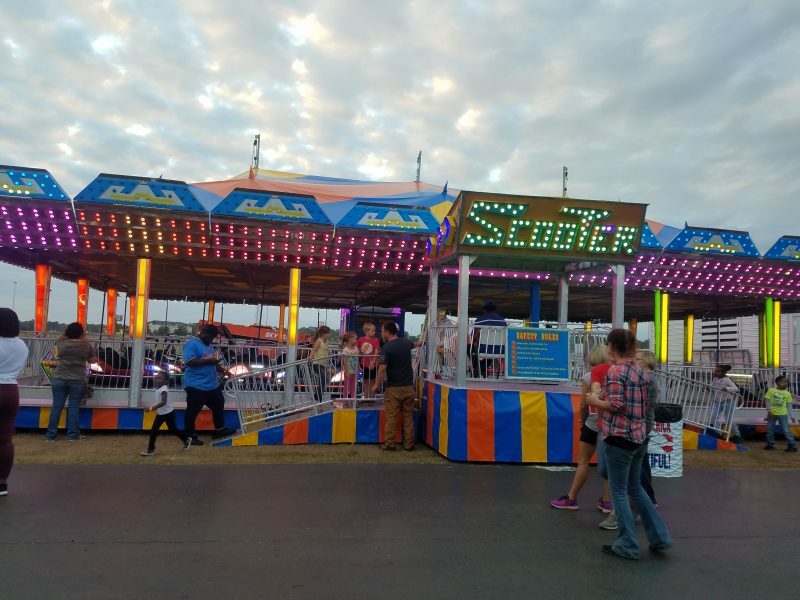 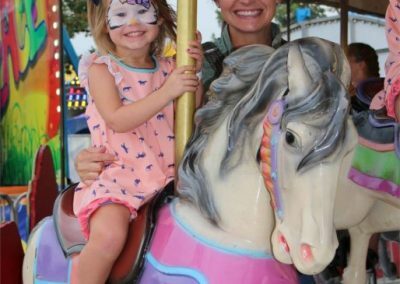 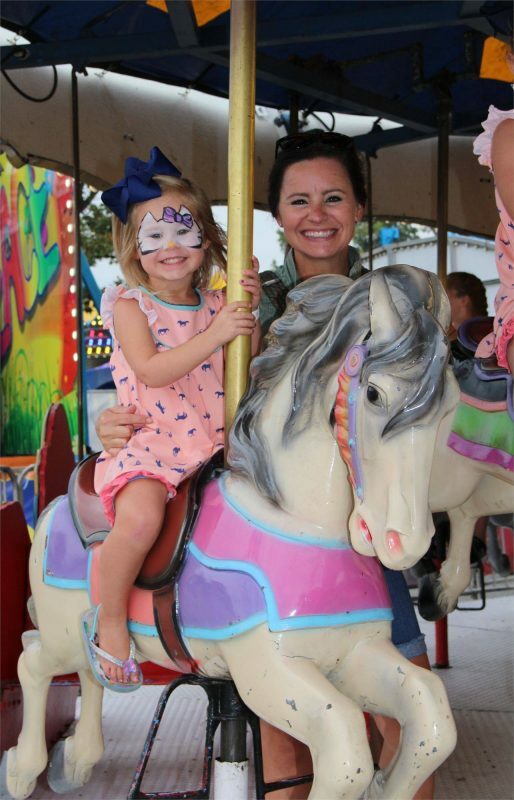 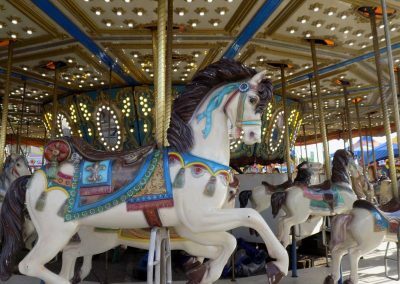 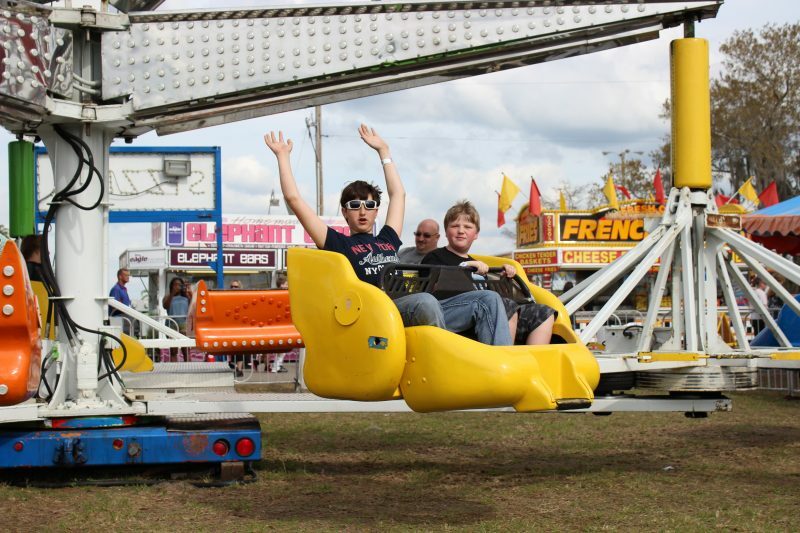 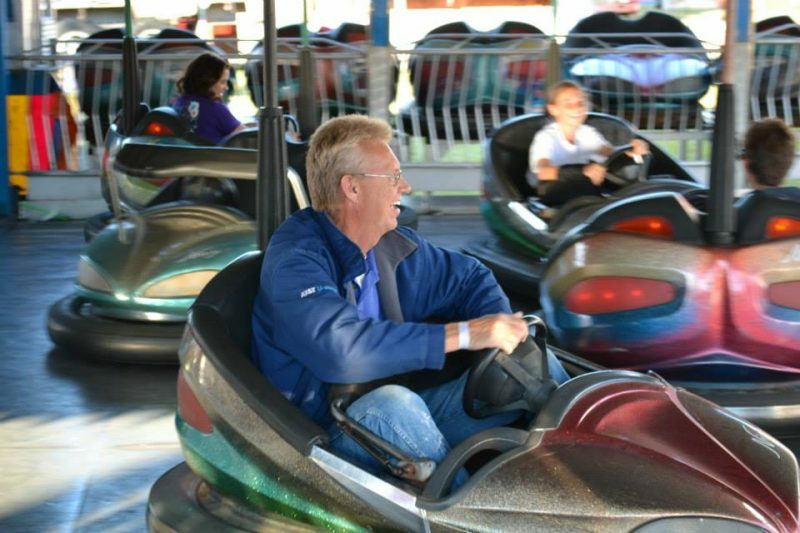 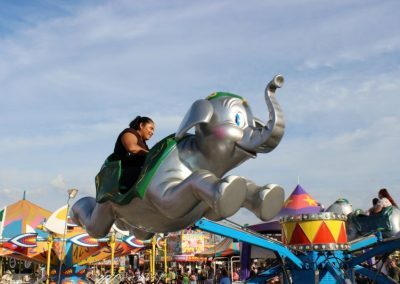 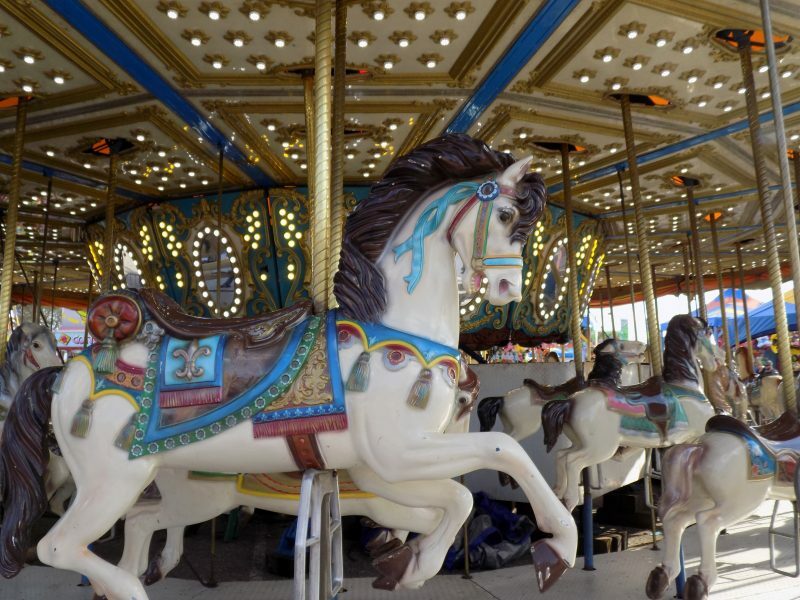 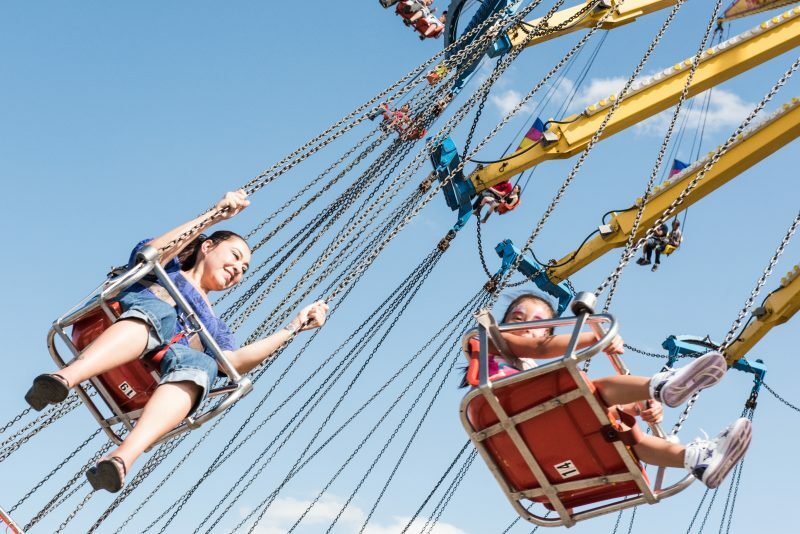 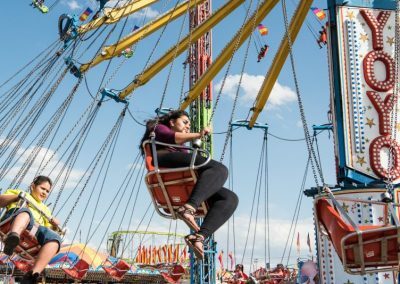 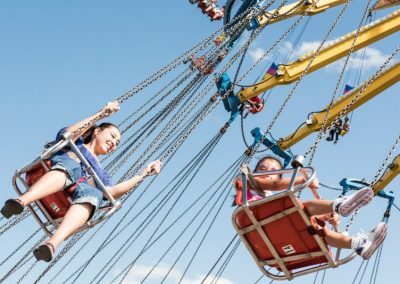 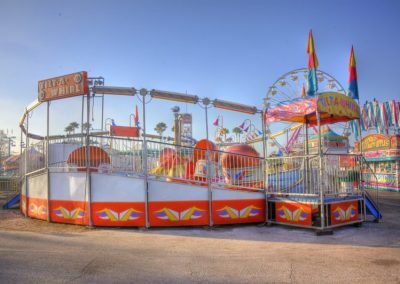 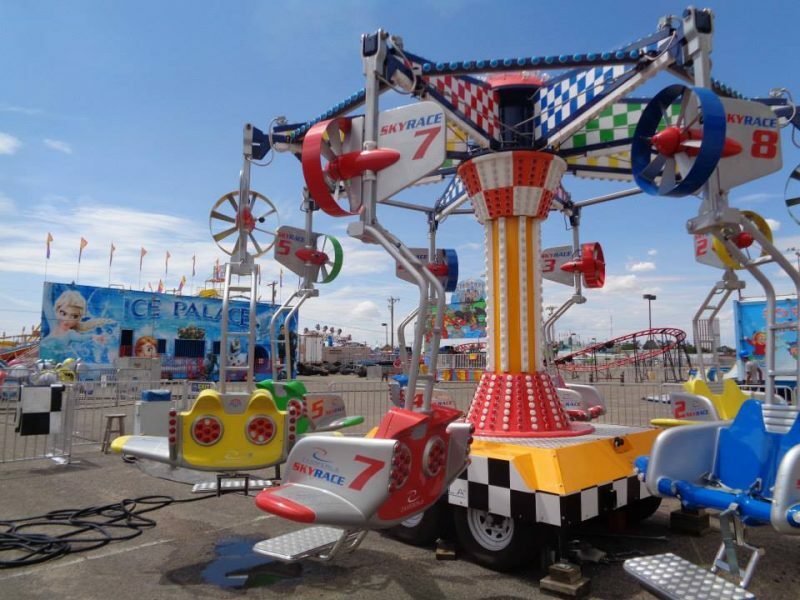 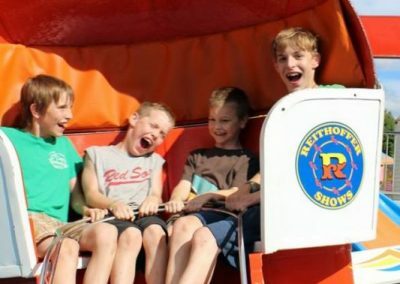 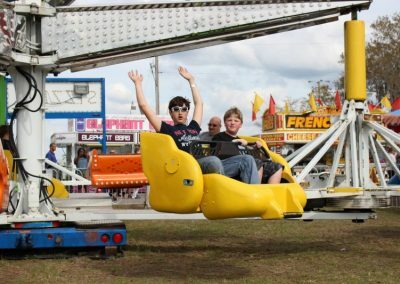 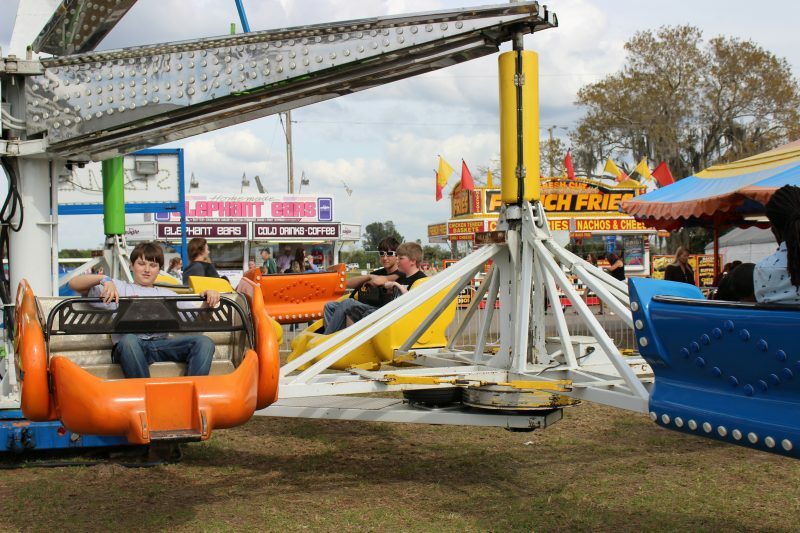 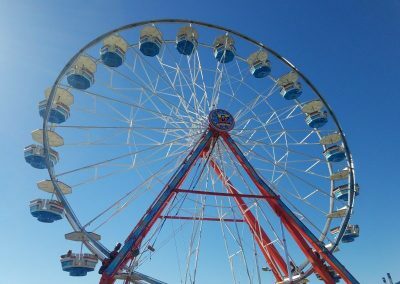 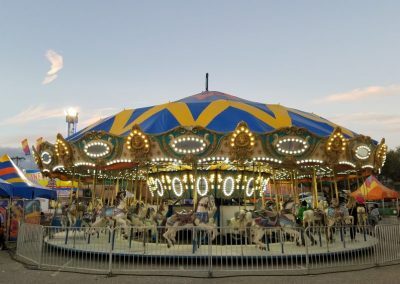 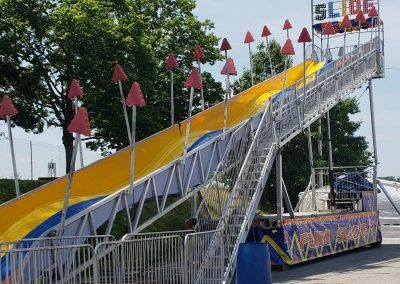 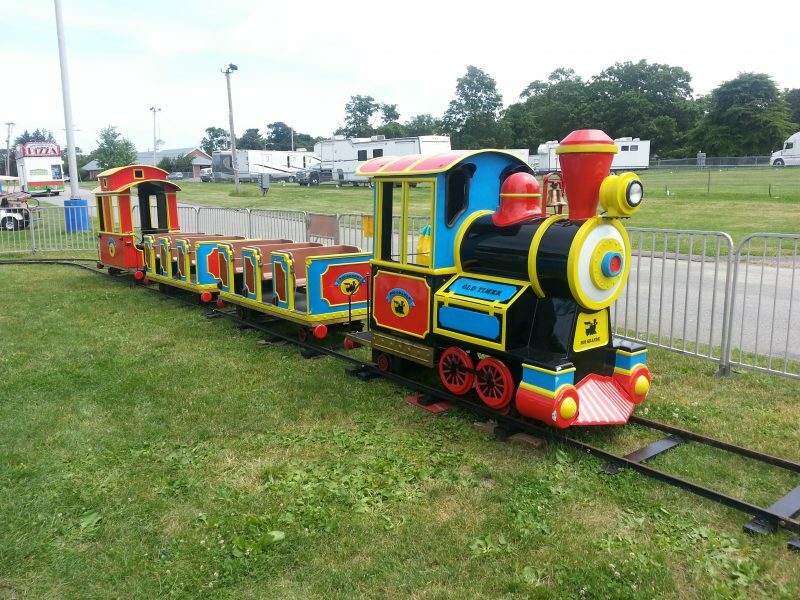 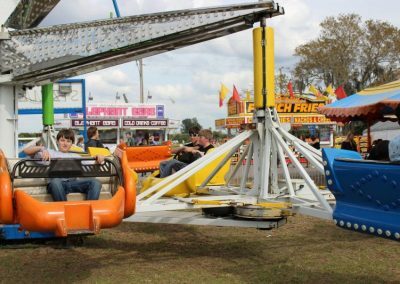 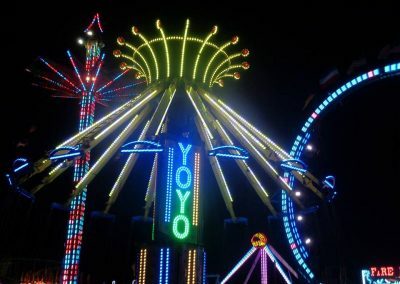 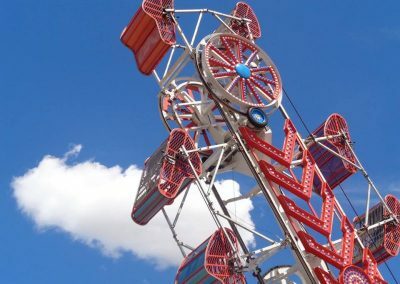 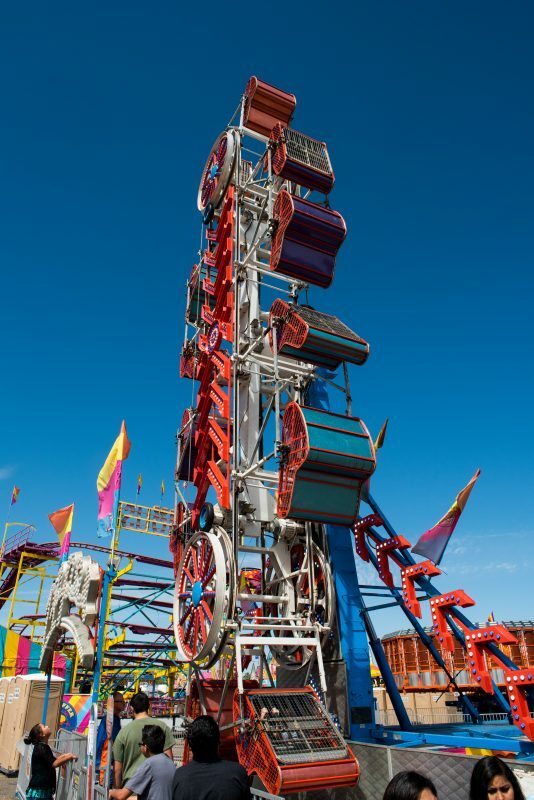 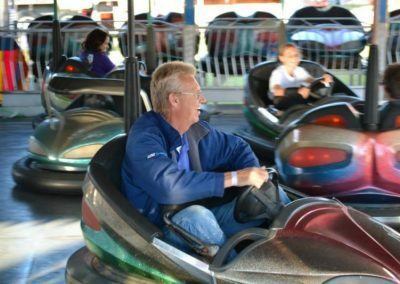 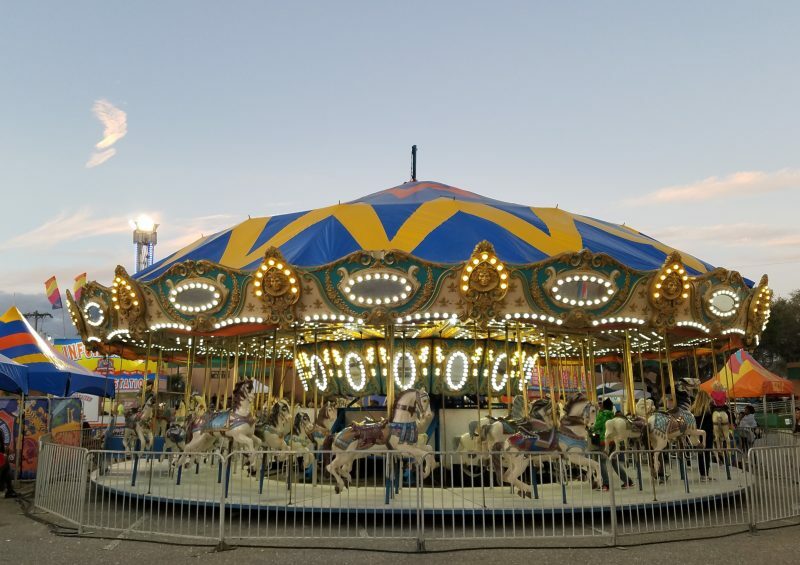 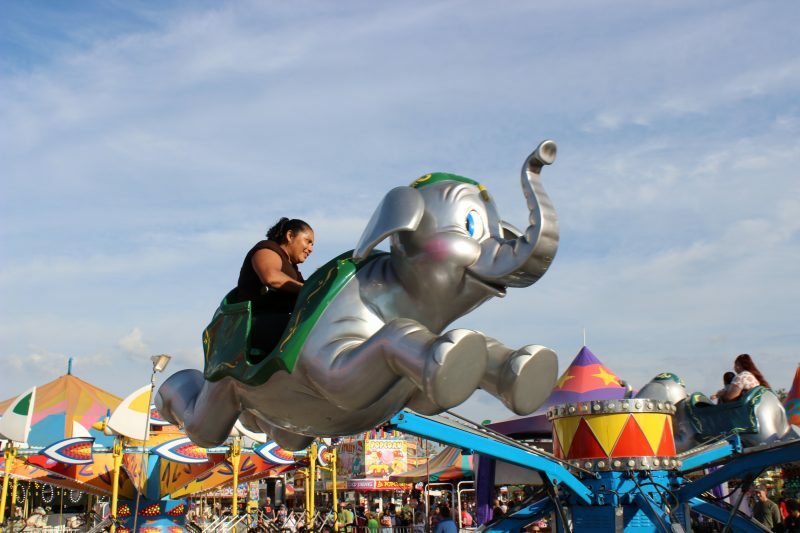 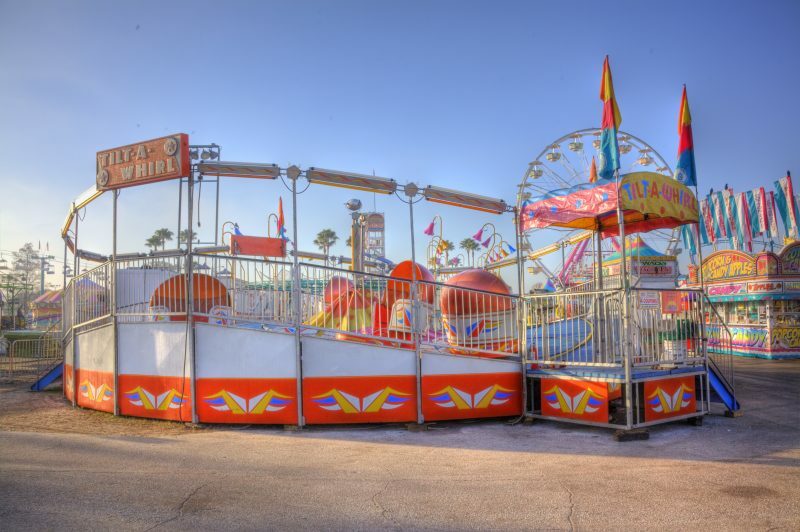 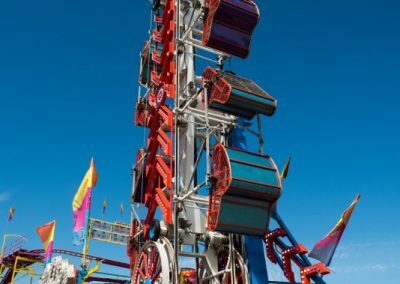 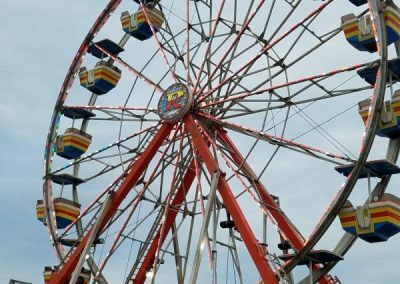 The 83rd Annual Atlanta Dogwood Festival hosts Family Friday, welcoming families and offering the unlimited ride wristband good for all rides and inflatables on Friday only. 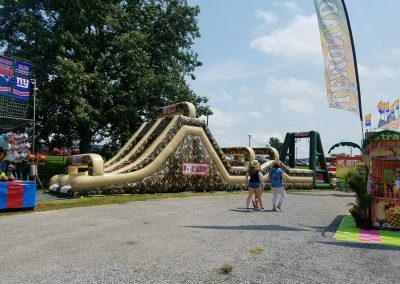 With a wristband, you will also receive discounts with select food and beverage vendors. 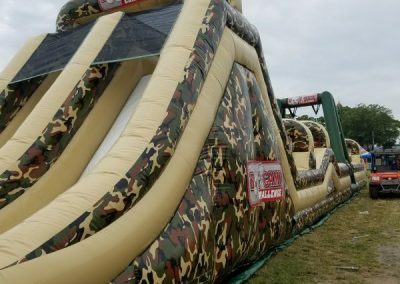 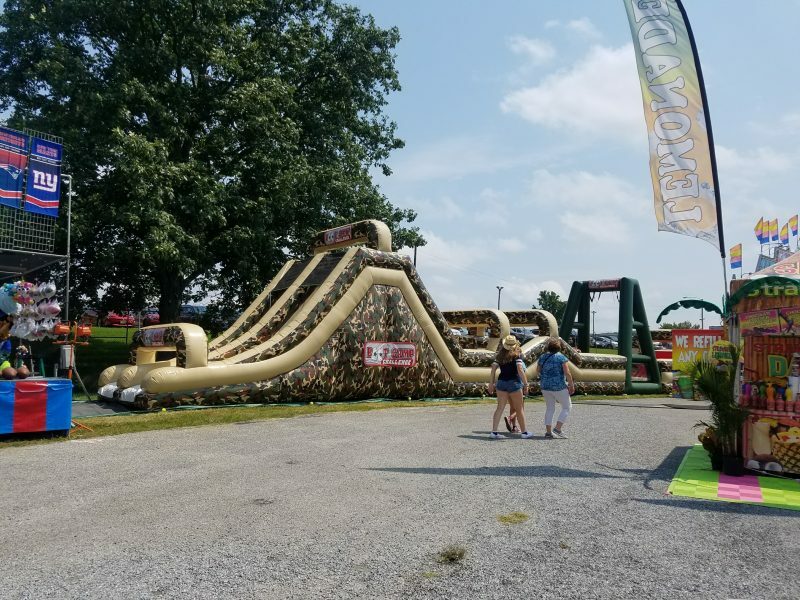 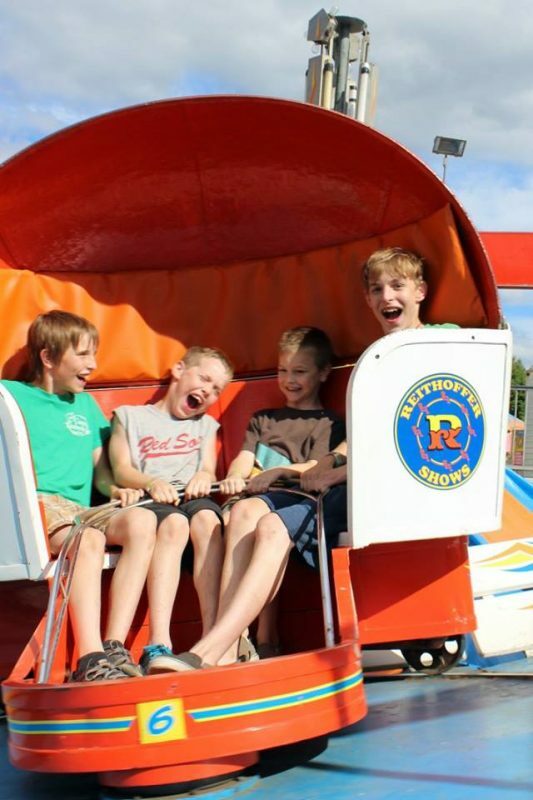 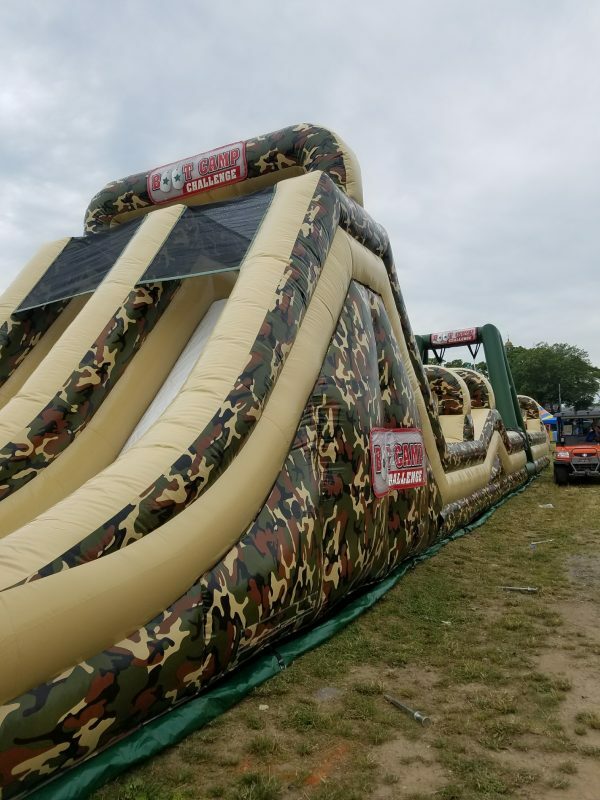 Unlimited access to all rides and inflatables on Friday, April 12 from 2 p.m. – 9 p.m.
Wristbands may be purchased onsite for $25, and pre-sale wristbands can be picked up at the ticket booth located in the Meadow. 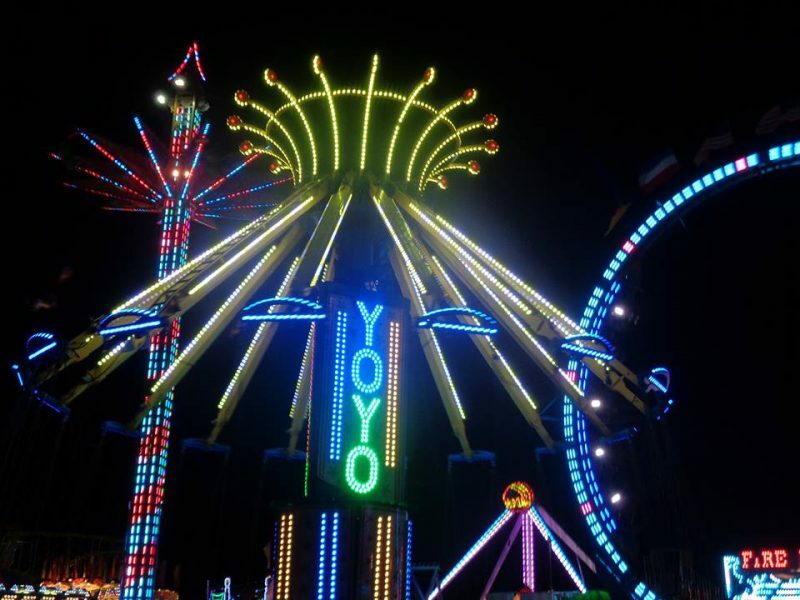 Festival hours on Friday are noon to 11 p.m. (Artist Market closes at 7 p.m.).